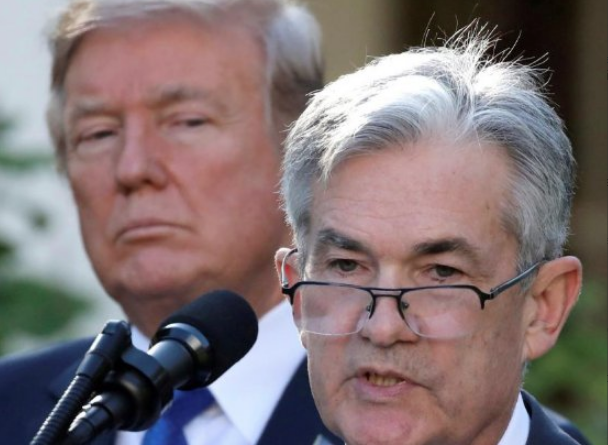 Trump believes that the Fed and not his trade policies are behind the rout in equities and as the US main indexes suffered their worst weekly loss in a decade, his frustration boiled over and he discussed firing Powell. "The president has talked privately about firing Powell many times in the past few days, said two of the people," the report said. In total, Bloomberg cited four people familiar with the matter who also said Trump wasn't likely to follow through on the threat and that they hope his bout of anger will dissipate over the holidays. He's been warned that firing the Fed chief would be disastrous and it's not entirely clear he has the authority. It's tough to imagine the market reaction but ratings agencies would be inclined to downgrade the US on a loss of Fed independence.